NASSAU, Bahamas — Attorney General Carl Bethel said he has forwarded the allegations of an alleged US visa scam in The Bahamas to the Anti-Corruption Unit of the police force. The claims, revealed in an undercover United States Federal Bureau of Investigation (FBI) operation, were outlined in an affidavit filed in Washington, DC, by FBI Special Agent Kevin Gounaud. 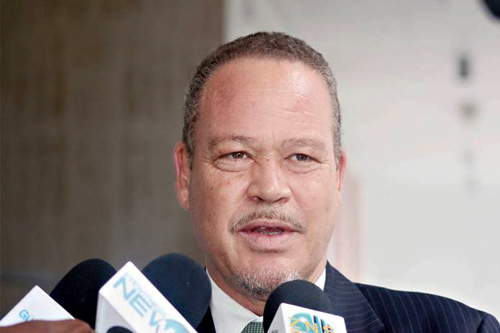 Minister of national security, Marvin Dames, said the commissioner of police and his team will be briefed by the FBI to obtain information regarding the matter.